Premier OB/GYN of West Houston , L.L.P. is a medical practice with an emphasis on women's health care issues through all the stages of a woman's life. 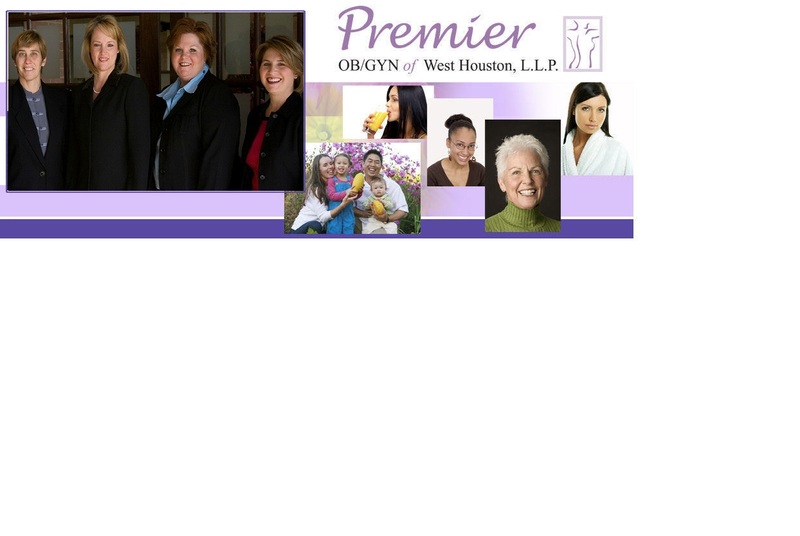 The Company was formed in November 2005 and the partners of Premier OB/GYN of West Houston, L.L.P. have more than 50 years of combined experience in the obstetrical and gynecological fields of the health care industry. We are extremely proud to say that our professional team brings practical experience, best practices and refined medical skills to each and every patients care. With a well-established patient presence on the West-side and surrounding communities of Houston, Texas, Premier OB/GYN of West Houston, L.L.P. continuously strives to and is committed to providing the utmost personable care and concern for all of our patients.